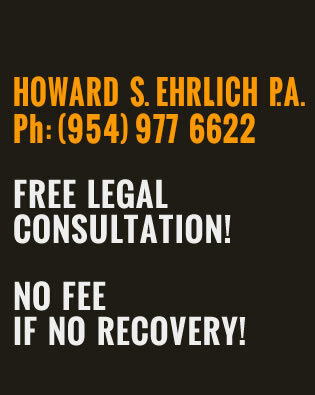 Howard S. Ehrlich is a Coral Springs class action law suit lawyer who will fight to make things right. He will not only help reimburse you and your peers for the wrongdoings or financial discrepancies that the corporations have done, but he will also help put new laws into place that insure no other people will be affected that way that you were in the future. If you and/or someone you know feel like you have been wronged by a company, you should pick up the phone and call 954-977-6622. 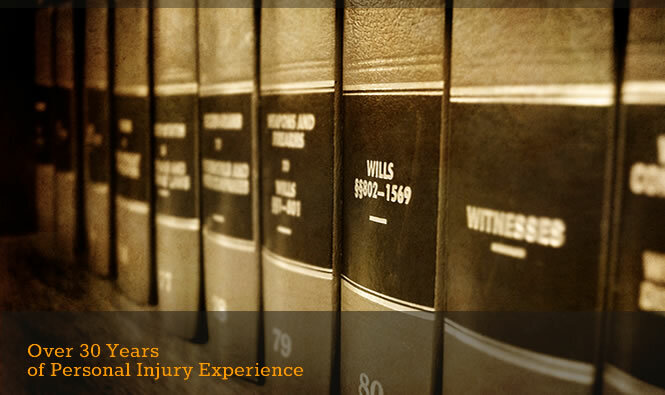 We can check into your claim and see if there are others like you. 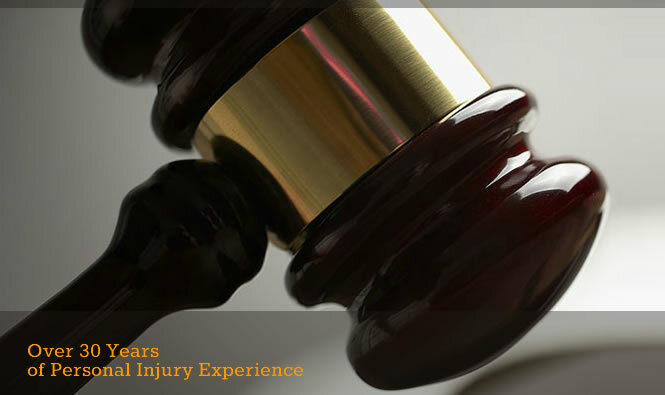 Once enough evidence has been gathered, a class action law suit can be filed against the business or person and compensation can be given. 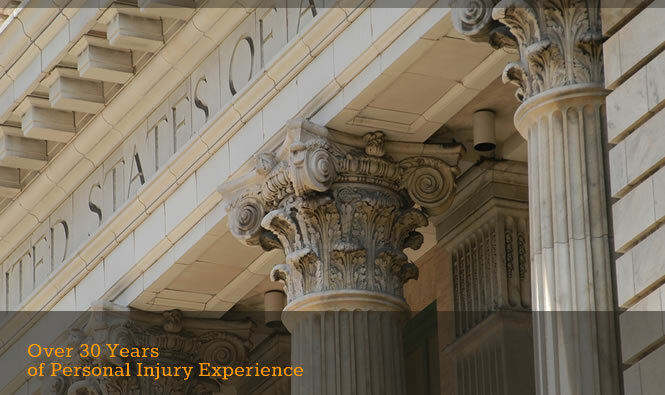 Generally speaking, compensation is divided equally to participants of the lawsuit depending on the effects that the damages have caused the individuals. As more people are found to have been involved, there are sometimes funds set to the side to pay those individuals who were unaware of the law suit. 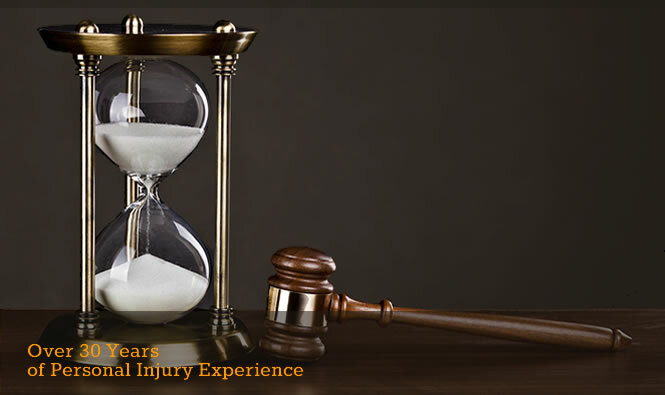 Being a Florida class action law suit lawyer, Mr. Ehrlich has seen many cases, and has many to refer back to when supporting new cases that may arise. His hopes are that once he can prove that his clients have been wronged, he can compensate them and stop other people from falling victim to the same proceedings in the future. Just pick up the phone and give him a call, he may already have a case on file for your exact situation.